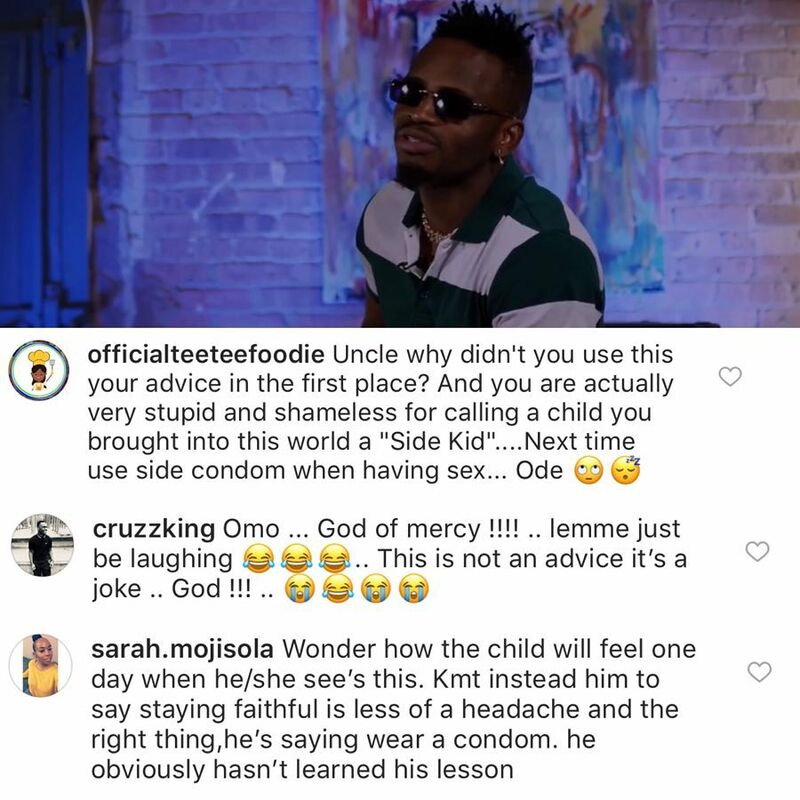 Diamond Platnumz set tongues wagging when he referred Hamisa Mobetto as ‘side chick’ and her son Dylan as ‘side kid’ in clip that went viral towards the end of last week. In the clip, which is said to be an interview that Diamond did in Nigeria, the ‘African Beauty’ hit maker is heard blaming himself saying that 2017 was a bad year for him. 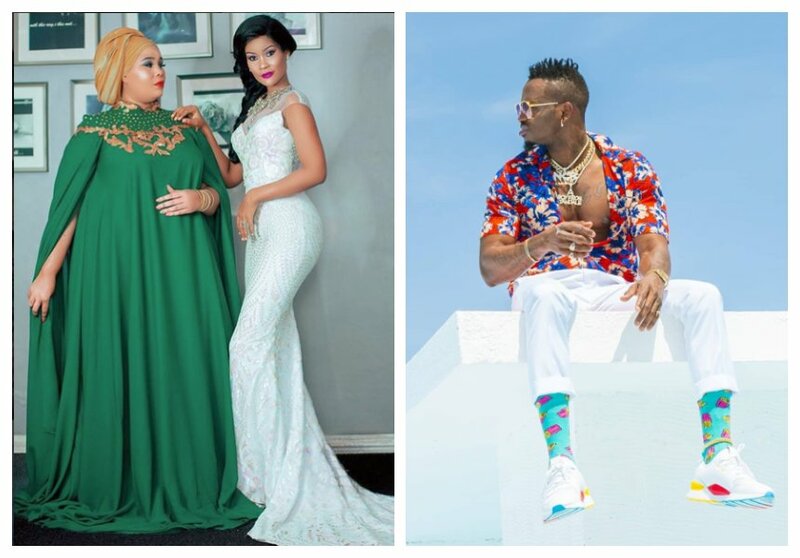 Diamond explains that 2017 was the year he cheated on his longtime sweetheart Zari Hassan with Hamisa Mobetto. 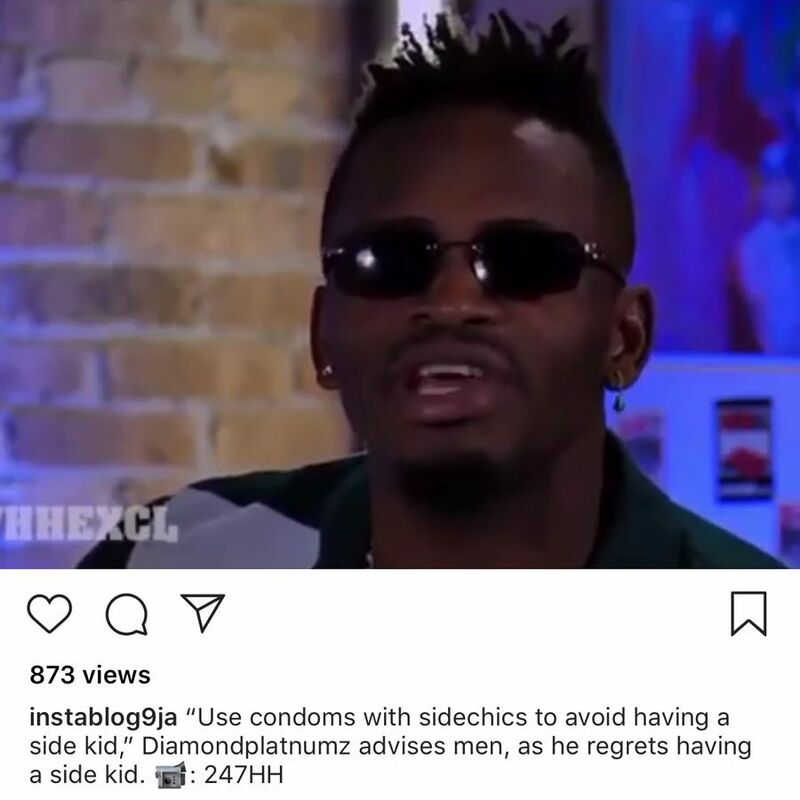 Towards the end of the clip, Diamond advises people who have side chicks to be careful and always use condom to avoid impregnating their concubines like he did. 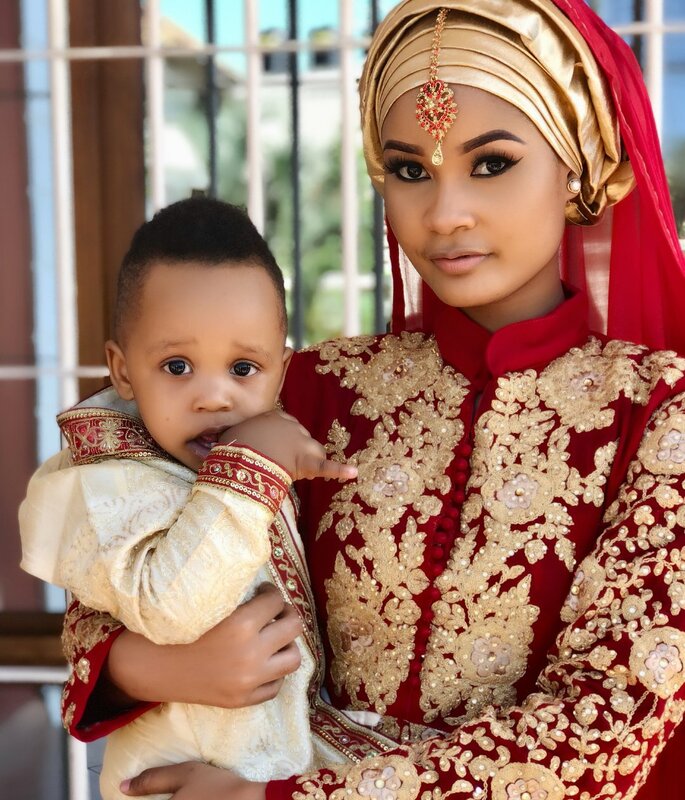 Hamisa Mobetto’s mother Shufaa Lutiginga has reacted to the clip where Diamond refers her daughter as side chick and regrets impregnating her. Speaking to Global Publishers, Shufaa said Diamond’s words pains her so much that she wouldn’t want to add anything to it. “Jamani inauma na kwa kweli nisingependa hayo mambo jamani kuyaongelea mimi… jamani naombeni sana mtafuteni huyo mwenyewe aliyesema au Mobeto tafadhali, niacheni mimi nipumzike,” said Shufaa Lutiginga.